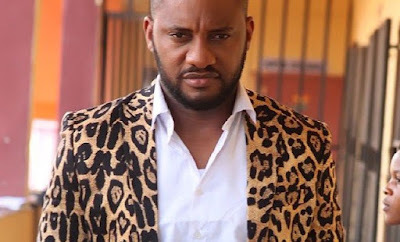 Nollywood actor and Democratic People’s Congress, DPC, governorship candidate for the Anambra election, Yul Edochie, has denied endorsing Willie Obiano, the incumbent governor of the state. 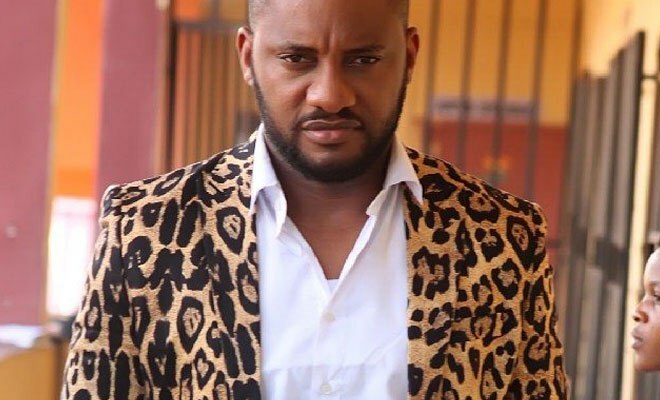 Mr. Edochie said on Twitter he was still in the race after reports surfaced Saturday afternoon claiming he had stepped down for Mr. Obiano. 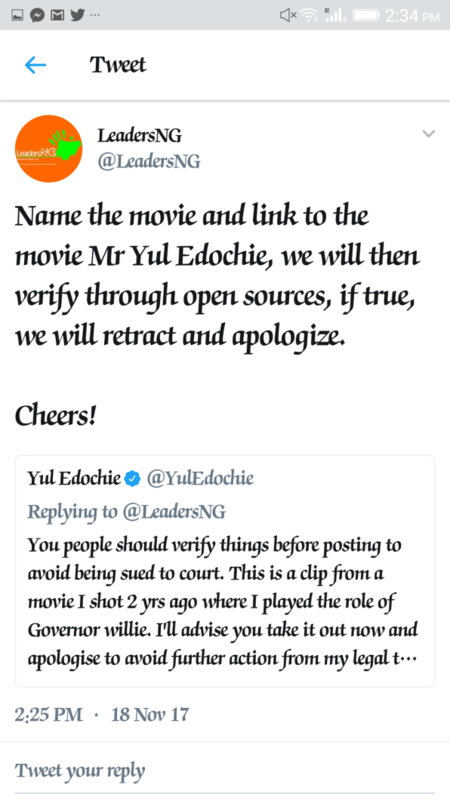 Mr. Edochie said a video appearing to show him backing Mr. Obiano was shot two years ago. 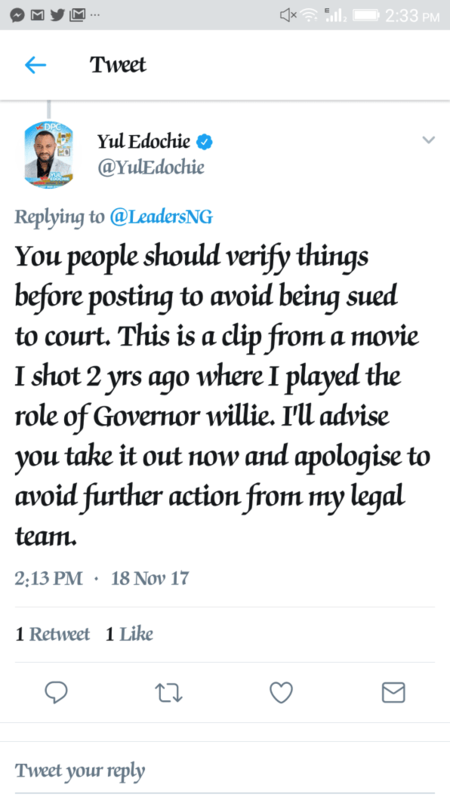 He threatened legal action if the footage was not removed. The governorship election in Anambra is expected to be a close contest between four leading candidates. However, there are 37 candidates in the election including five women. Voting has ended at many polling centres and counting has commenced.